Capcom’s hesitance to call the upcoming Resident Evil 2 rerelease a remake is a known quantity. The pushback is indicative of the team’s desire to make this iteration fresh, even for those that know the sequel like the back of their hand. In an effort to achieve a new game feel, Capcom promises the scares won’t be one-to-one. Furthermore, puzzles and enemy placement are being reimagined. Similarly, the narrative is undergoing changes, as well. For example, there will be places in the original game that you just drove by, or maybe just walked by, or people that you talk to maybe had a handful of sentences. You’re really going to have deeper experiences with those. Sometimes you can actually go on and play for an extended period. Sometimes you have a little bit more deeper story with that person. They’re more involved than they were in the previous game. I can’t get into what those are, obviously. The narrative is definitely enhanced but I can’t get into what those are, obviously. As previously mentioned, Resident Evil 2’s story isn’t the sole aspect that deviates from the original. Capcom’s focus on overhauling gameplay has also proven intriguing. This extends to difficulty settings, too. Recently, producers Yoshiaki Hirabayashi and Tsuyoshi Kanda revealed that difficulty will adjust based on player performance. 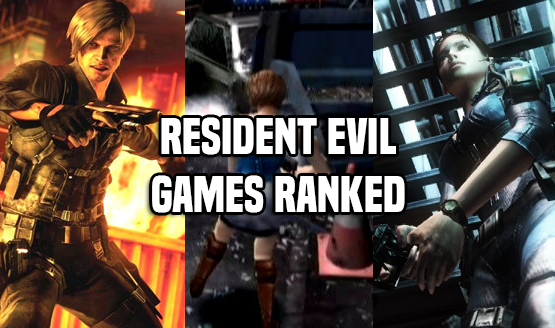 No doubt there are other aspects of the original receiving similar treatment to enhance Resident Evil 2’s experience. The 12-minute gameplay footage that Capcom released after E3 will have to tide everyone over until the publisher’s ready to share more. Luckily, the game itself is only mere months away. Resident Evil 2 makes its highly anticipated return on January 25, 2019.